Synopsis: As his kingdom is being threatened by the Turks, young prince Vlad Tepes must become a monster feared by his own kingdom in order to obtain the power needed to protect his own family, and the families of his kingdom. - Great cinematography work, as it helped create the dark environment the movie was going for. - Luke Evans was good. - The film had a great premise. - All the supporting characters are poorly developed, as they're reduced to cartoon stereotypes; particularly the villains. 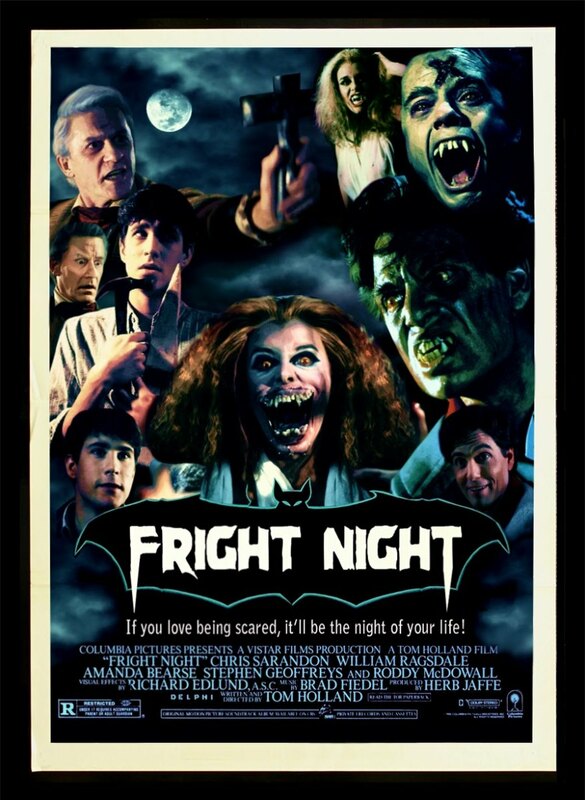 - The script is filled with various cliches and tropes that make this movie predictable as hell to watch. - Action scenes were a bit silly, and too over the top to be taken seriously. As I stated before in my "Man of Steel" review, the problem with most films that feature iconic characters is that people tend to have preconceived expectations of how they want the character to be portrayed. And if that character isn't portrayed exactly the way they envisioned (or at least, the version of the character they grew up with), then you get a film that has all sorts of mixed reviews and reactions by audiences because they feel jipped. You hear stuff like, "Hey that's totally out of character for (fill in random iconic character's name here)." Or they'll say something like, "I didn't like this portrayal because it's different than how it's portrayed from the earlier comics, movies, TV shows, novel, and etc." But at the same time, you don't want to undermine the artistic integrity of the filmmakers behind the camera. Sure, they could create film that panders to what everyone wants to see, but where would the fun be in that? Part fun about adapting an iconic character to the big screen is that there's various interpretations that one can always choose from. With Batman for example, you could either go extremely campy with him (ala Adam West style). Or, you can go serious, dark and gritty with it (i.e. Christopher Nolan's "Dark Knight trilogy). As John Campea once pointed out on his online show, "AMC Movie Talk", you can make changes to a character, as long as you stay true to the key essential elements that make the character who they are. 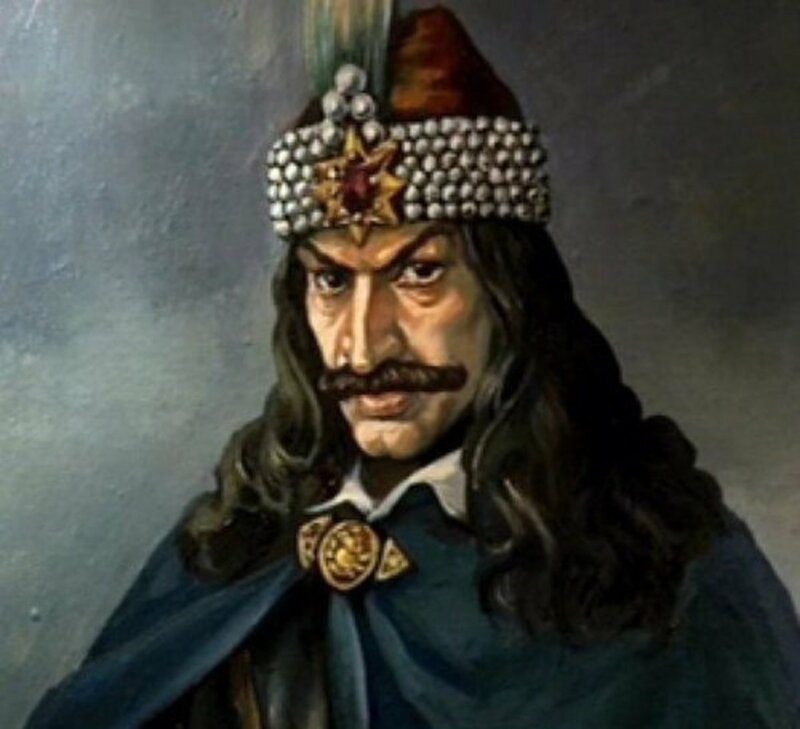 For the most part, "Dracula Untold" does seem to borrow elements from the real historical accounts of "Vlad the Impaler", as it does show him being at odds with the Turkish army. However, it still manages to incorporate some of the vampire lore into this story that was inspired by Bram Stoker's "Dracula", so I wouldn't expect this to be a full blown biopic either. Like "Man of Steel", "Dracula Untold" isn't trying to retell any iteration of the character that we've seen in the past, but instead it's trying to create it's own spin on the mythology based on elements of the character that may have never been explored before. 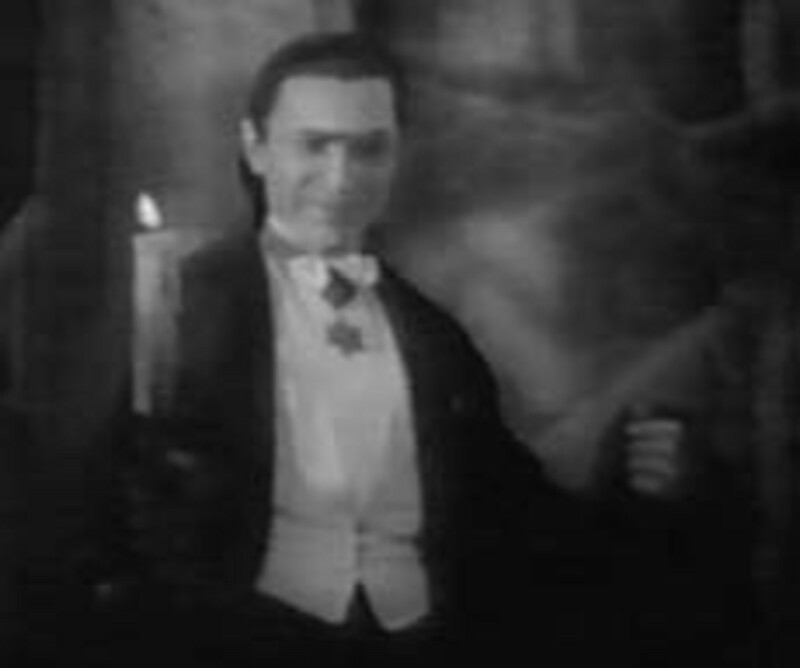 Unlike most vampire movies, Dracula isn't villain, but rather he's portrayed as some kind anti-hero in this story. A man that's noble to fight for what's right, but he's not afraid to kill a few people either to achieve his objectives. With his Transylvania kingdom under Turkish rule, he receives word from the emperor that the Turks are recruiting young children to train in their armies. Vlad (Luke Evans) is faced with a tough choice. He can either allow his only son to be subjected to the same harsh training and warfare that he once had to endure, while serving in the Turkish armies. Or, he can put a stop to this madness and fight; which would incidentally put his kingdom in mortal danger. Desperate for any kind of advantage, Vlad seeks the help of a mysterious elderly vampire that's been cursed to live within his hallow cave for years; until he can find another worthy successor. Vlad pleads with the vampire lord, even though it's obvious that he could be killed at any given moment. However, the vampire feels sympathy for young Dracula, and grants him use of his powers. Vlad drinks the vampire's blood to attain this power, but there's a condition. If he can resist the urge to feed on human blood, then he'll return to normal within a matter of days. If he can't, then he shall walk the earth as a vampire forever, and the elderly vampire will be set free to roam the world again. Vlad reluctantly accepts the terms, as he uses his new found abilities to ward off the impending Turkish invasion. From here, we basically get a generic "good vs. evil" story arc. All the characters outside of Vlad are generic cartoon stereotypes of themselves. The villains are basically selfish greedy a**holes, with no redeeming qualities (ala "Braveheart" style). Vlad's wife is essentially just there to look pretty, while serving as his conscience. His son is practically a saint, with little to no personality. As for Vlad himself, he's an interesting character, but Luke Evans isn't given much to work with. Although I have to admit, I did love the premise of this film quite a bit. Granted, it's vastly different than any kind of Dracula film that we've seen before, but it had a nice setup for this tragic story arc about a man giving up his humanity to protect the ones he cared about. It had a great premise for some interesting drama, but it's poorly executed here. As I mentioned before, the supporting characters are underdeveloped stereotypes. The film literally leaves no cliché untouched, as it makes the entire movie extremely predictable. Most of the acting was decent. Although Dominic Cooper's performance was a bit over the top and silly, but it doesn't ruin the film. Luke Evans carries the movie with his stellar performance, and I love how the film covers his inner turmoil of dealing with his situation. Unlike the other characters, Vlad isn't some stereotype character. He has flaws like the rest of us, but he also has his good points as well. 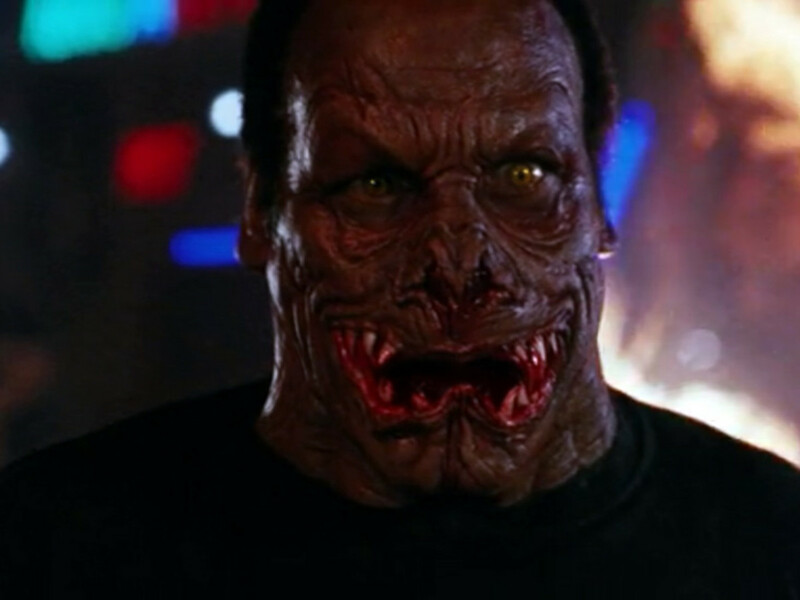 Throughout the film, we often see Vlad get tempted to feast on his wife's blood after he becomes a vampire. Yet, he resists because he doesn't want to hurt her, but it's obvious the urge is killing him. This creates a lot of dramatic moments throughout the film, as it creates some internal conflicts for Vlad to deal with. In fact, I wish this would've been explored more because this was arguably the best part of the movie. Instead, we're treated to a movie that's riddled with cliches and generic characters; along with a poorly written script. Sure, the special effects are great, and I loved all the technical aspects of it. The sound mixing and editing was done quite well. Plus, the cinematography wasn't that bad either, as it helped create the dark atmosphere this film was going for. 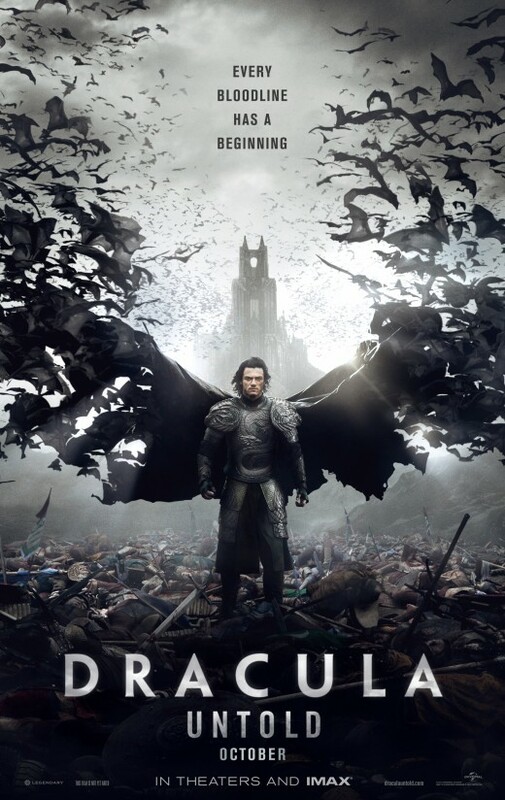 Overall, I'm not going to say "Dracula Untold" is a bad movie, but it is a rather disappointing one considering how much potential it had going for it. If you're interested in seeing a different kind of vampire film, then I would probably give this one a try on Netflix or something. However, I wouldn't bother seeing this in theaters though. I don't know if I would say it was great, but it's definitely better than what most critics are saying about it.